I seem to be making many things with caramelized onions these days. 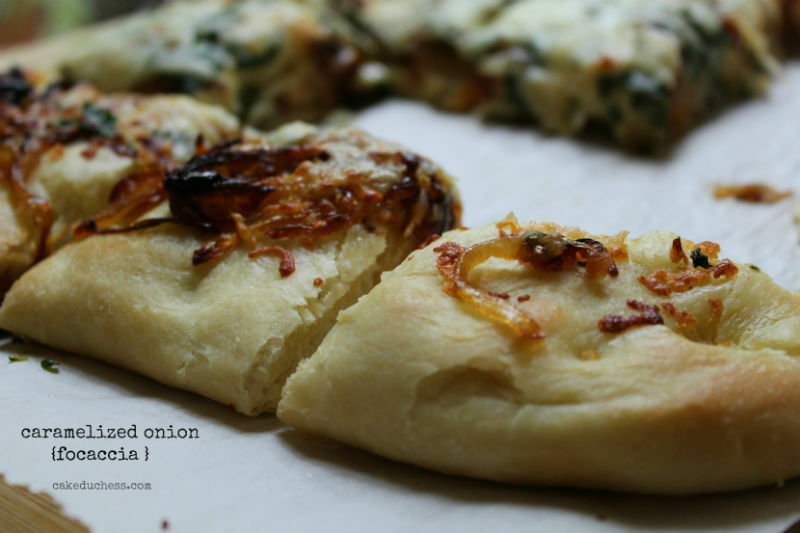 But by far, my favorite way to have them recently is this caramelized Vidalia onion focaccia I’m sharing here with you today! Vidalia onions have a very distinctive sweet taste to them. I think they make just about any recipe taste a little better! 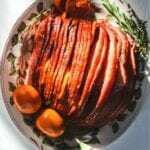 I add them caramelized to soups and to sauces. 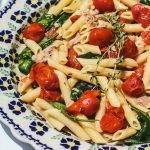 And my most favorite way to use them is topped on pizza and focaccia! When it came time to decide what to bake with our Root Vegetable theme, I have to say I was definitely leaning towards a bread with potatoes. Immediately didn’t happen…but a couple of nights later I did decide to bake something similar. I made the focaccia recipe I always make. I had to caramelize onions because, well, that’s what we do here pretty often. I had two different types of mozzarella cheese around and went for the shredded version. The fresh mozzarella can be runny sometimes. And I didn’t want a runny bread to share with all of you! What was the verdict? Hubby proclaimed I made a fantastic: “focaccia Genovese just like my zio Antonio makes”. His zio Antonio is a stellar bakery with a few pastry shops in Italy. That was taken as a huge compliment. The focaccia was my dinner. Really, there wasn’t any thing else I wanted to eat after I took a bite of this fluffy, cheesy, just the right sweet Vidalia onion caramel sweetness, bread. I think you should make it too! Add the yeast mixture and about half of the flour mixture. Stir with a rubber spatula until it is combined. Attach the dough hook to your mixer and add the remaining flour. Mix on low speed for about three minutes. If the dough seems to be too dry, add warm water a teaspoon at a time until you obtain a softer dough. While the dough is rising, caramelize the onion if using it for topping. Brush on the remaining olive oil to the surface of the dough. Sprinkle on the sea salt (add the amount of salt you prefer. We like it a little saltier. Sprinkle on the chopped parsley and caramelized onions. Bake for 12 to 15 minutes or until golden brown and puffed around the edges. Remove the focaccia from the oven and top with cheese. Return to the oven until the cheese is melted, gooey and brown. Bake for about another 12 minutes, or until the cheese is melted, gooey and sort of brown. Wow. Just, WOW. 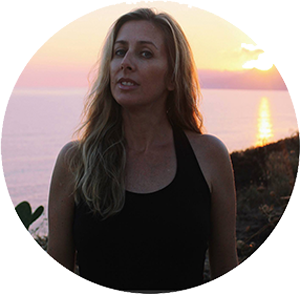 I cannot even begin to tell you how amazing this looks, Lora. I can almost taste the sweetness of those onions. I can tell just at a glance, that I would eat far too much of this gorgeous focaccia in one sitting ;). 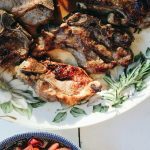 This needs to make it to our dinner table!! DELICIOUS!! You had me at caramelized onions. My eyes glazed over as I was looking at that gorgeous focaccia. Stunning choice for TwelvesLoaves! So lovely, caramalized onions are the best. so perfect. 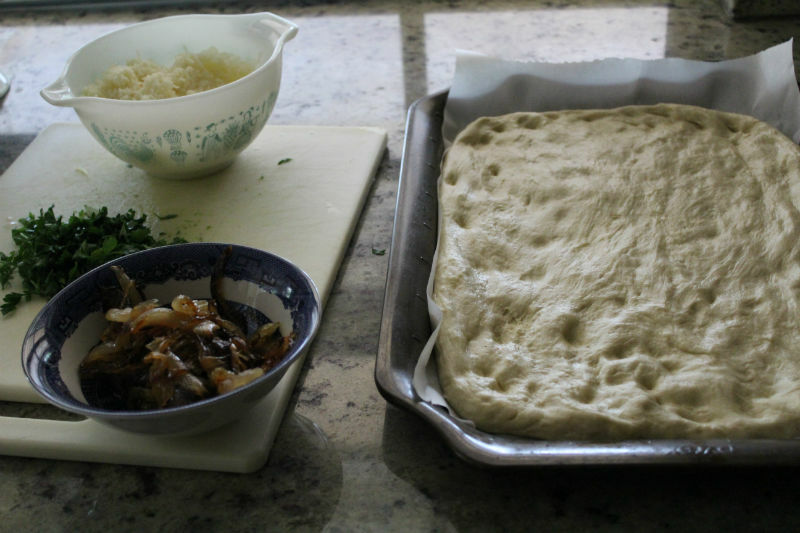 I love caramelized onions, a wonderful focaccia! A scrumptious foccacia! What a great choice of toppings. I particularly like caramelized onions. I didn't know Vitalia onion variety. Your focaccia looks really yummie. oh my goodness, Lora! 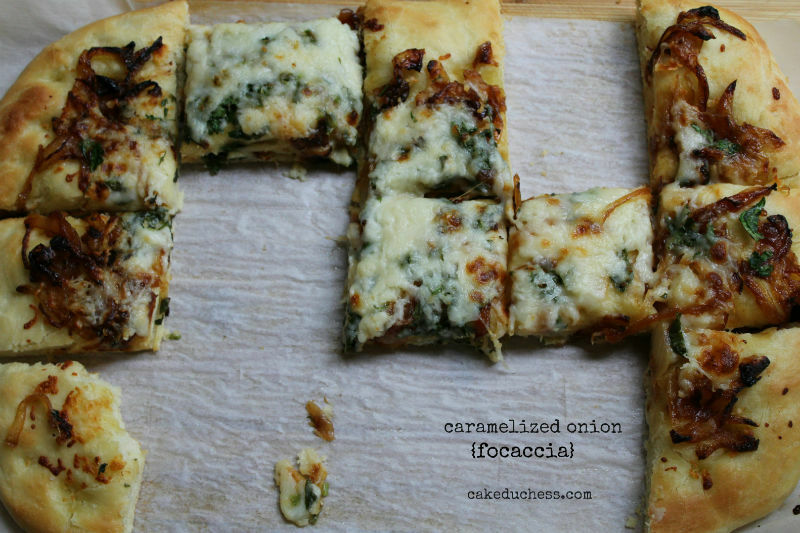 this caramelized vidalia onion focaccia looks fabulous! so glad you made this! Pinned! can't wait to bake some focaccia!! Yum! 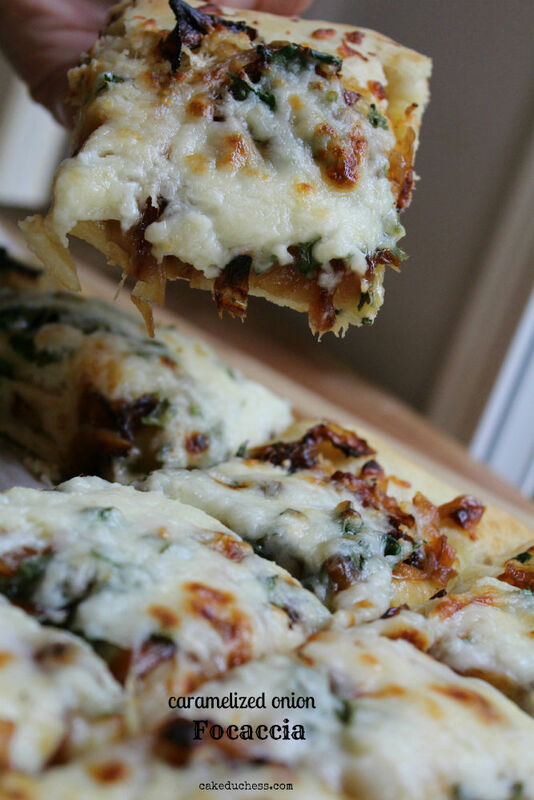 The gooey cheese and the caramelized onions are a wonderful combination! Oh…beautiful foccacia Lora! I love Vidalia onions for their sweetness, too. But caramelizing just makes them that much better. What a great idea I've picked up here today when you wrote that you add caramelized onions to soups….I don't know why I never thought to do that…but what great flavor it must add! This month's challenge was so much fun and thanks again, for creating such a fabulous group! I hope you save some for me. Vidalia are the onions I use about 95% of the time. Their sweetness is even better after caramelizing. 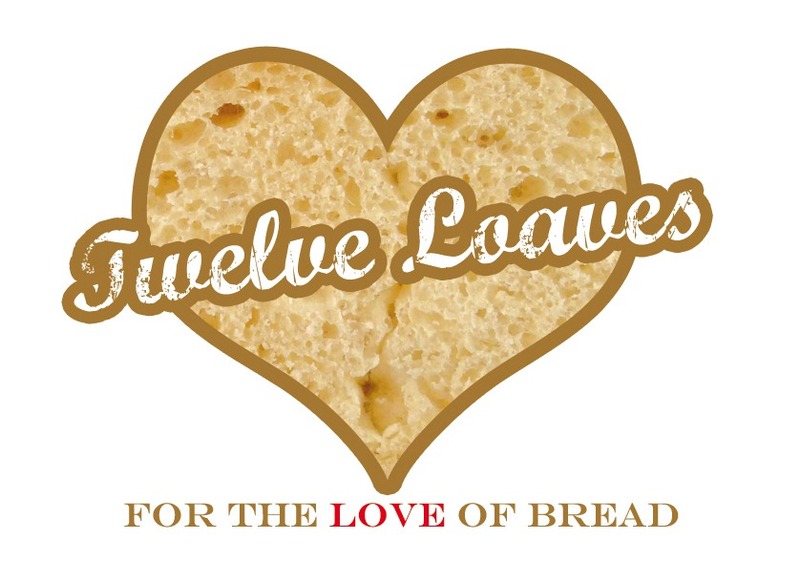 And what a bread to share for Twelve Loaves! This and a glass of wine is a perfect meal as far as I'm concerned. I have never tried vidalia onions but I am very curious about them! I loooove caramelized onions. I should always have some in a jar in the fridge. You know, for emergencies. 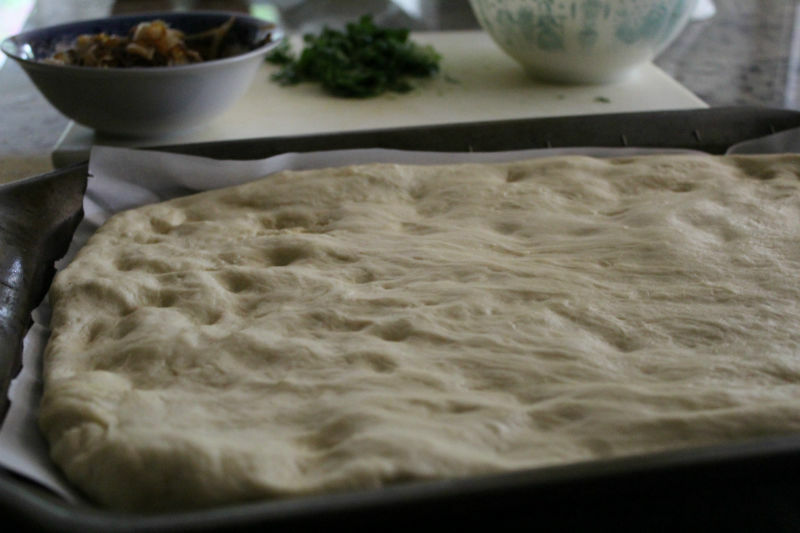 Your focaccia bread is absolutely beautiful. I have a feeling I will end up making this one too! I love caramelized onions and Vidalia ones are the best. 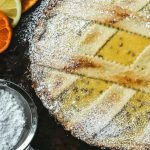 Your focaccia looks so good, I got to try this recipe out! This focaccia would be perfect for a late-night Netflix binge! Scrumptious!! Caramelized vidalia onions are my favorite! Your focaccia looks delicious. I've had a dip made with vidalia onions and it was delicious. Can only imagine how wonderful this focaccia tastes! Cheesy Onion-y goodness right here!